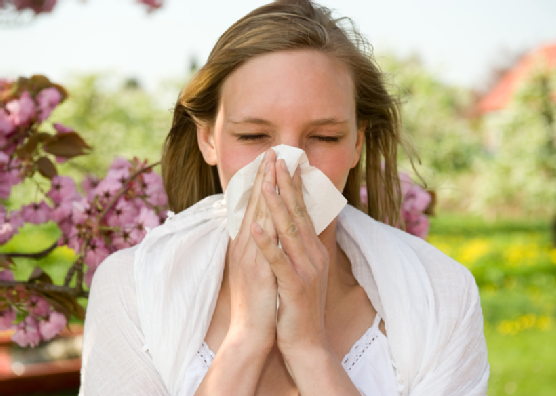 Allergy doctors often recommend immunotherapy as a means of significantly reducing symptoms. Unlike many allergy medications, which temporarily treat symptoms, the purpose of immunotherapy is to prevent an allergic reaction by adjusting the body to the allergen. First, the allergy doctor will perform a skin test to determine which allergens trigger a reaction. Then, the allergist carefully calculates the exact amount of allergy extracts. Patients will receive injections or sublingual drops with the allergy extracts. Injections begin on a weekly schedule and eventually move to a monthly administration schedule, while drops are given daily. As patients progress through the course of treatment, the amount of the allergy extract administered is gradually increased to encourage the body to build up a stronger tolerance to it. Patients can expect their symptoms to begin to improve after three to six months of immunotherapy. To determine whether you might be a good candidate for immunotherapy, schedule a consultation with an allergy doctor at Allergy & Asthma SpecialistsSM. Contact our office, which is conveniently located in King of Prussia, by calling 1 (800) 86-COUGH.